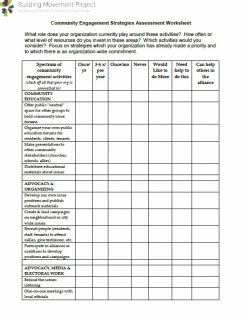 As groups become more invested in Constituent Engagement, they often seek to expand their impact beyond the one-to-one worker/individual or family relationship, and to explore staff roles and responsibilities in relation to the community’s assets and interest. As an organization begins to shift its practice and partner with community in new ways, it is helpful to explore the existing culture to surface assumptions about process and players. 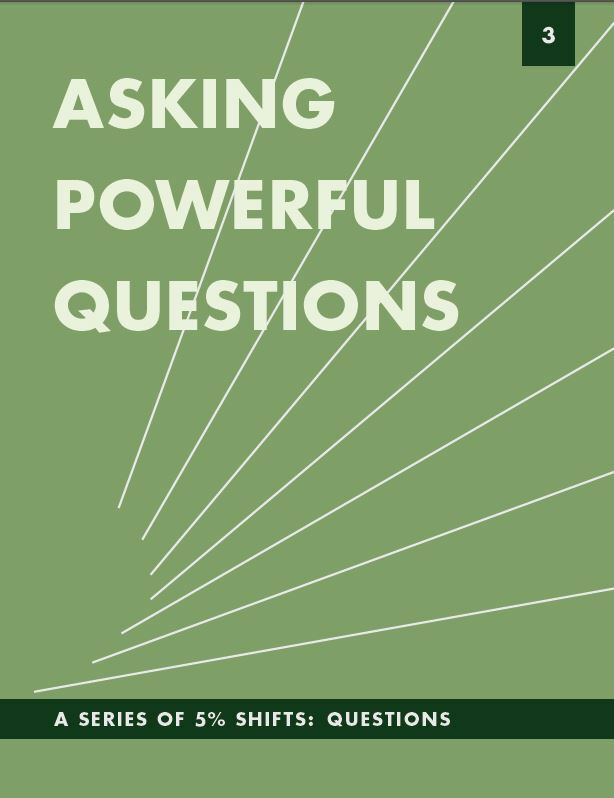 Creating a safe place to have continuing discussion about current conditions means identifying strengths and values as well as asking questions that reveal areas for change. Tools in this section will help you do just that. 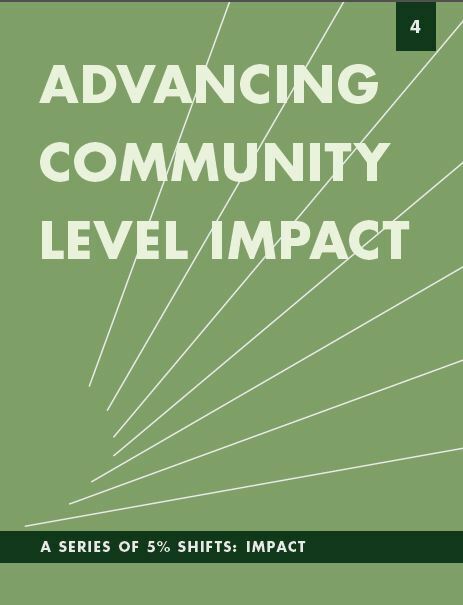 Learn more in the Partnering With Community section of the Nonprofits Integrating Community Engagement (NICE) Guide. This case study describes how Queens Community House in New York, fashioned after the settlement house tradition, offers services and programs to help individuals improve their situation and strengthen their community. 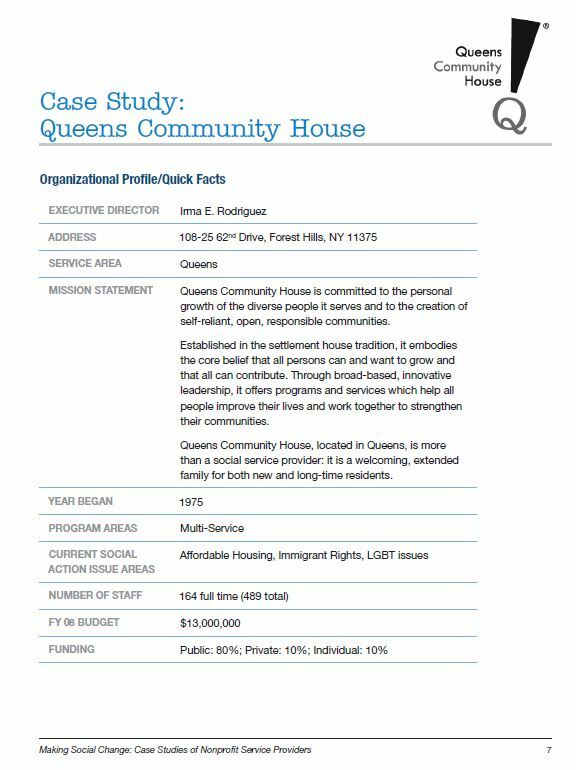 It follows the story of Queens Community House from a service provider to a powerful community building organization. 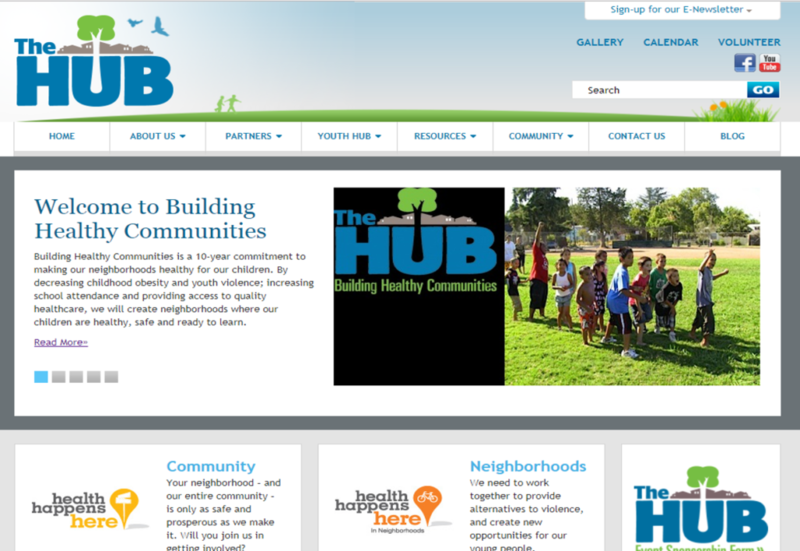 The Hub Sacramento Building Healthy Communities (BHC) is a media portal for the California Endowment’s Building Healthy Communities Initiative in South Sacramento. A key part of the Hub’s role is to support the empowerment and engagement of individuals who participate, build relationships, and help to create a big picture for improving communities. The World Café has been asking important questions and sparking conversations for many years all over the world. 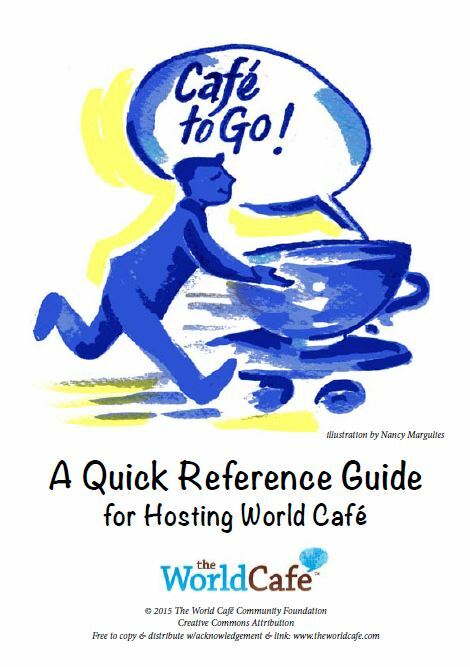 These guidelines provide the tools needed to hold a Café conversation that can be used in many different settings and with a variety of stakeholders. can drive the development process by identifying and mobilizing existing, but often unrecognized assets, and thereby responding to and creating local economic opportunity. 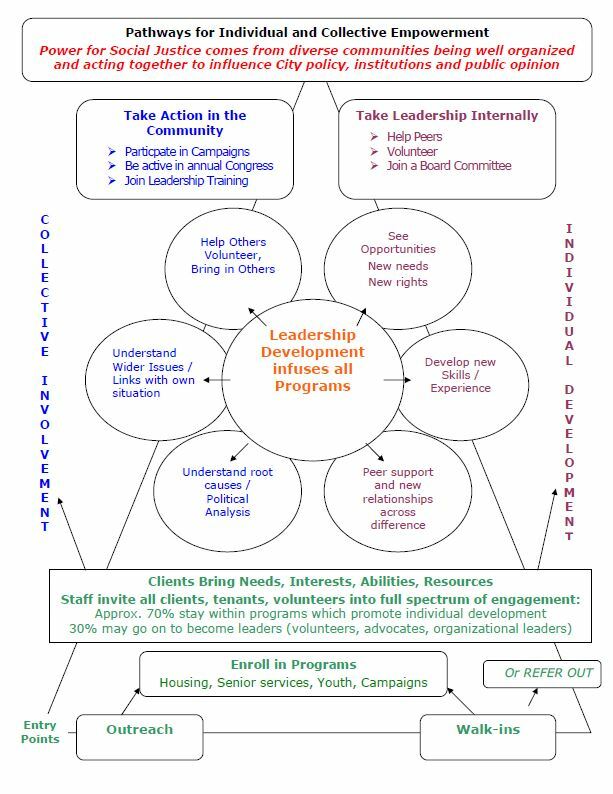 This website/toolkit is a link to Asset Based Community Development resources. It provides talking points, asset mapping tools and facilitation tools. 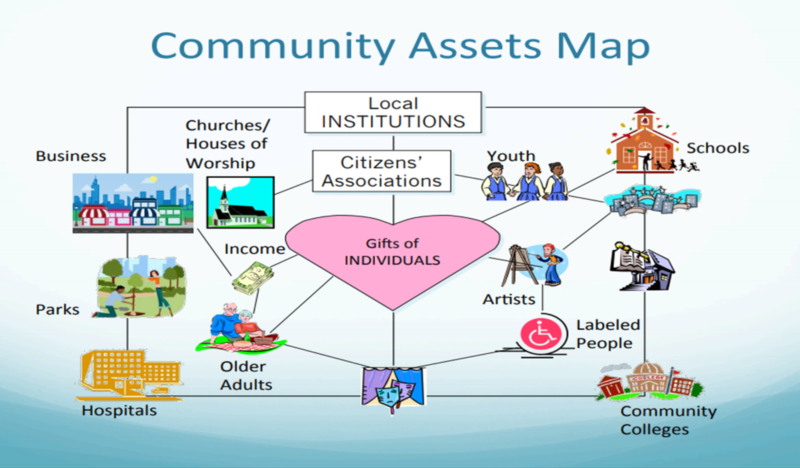 In the context of assessment, the approach uses a capacity inventory rather than a needs assessment to identify assets within the community that may not be obvious or useful to residents. 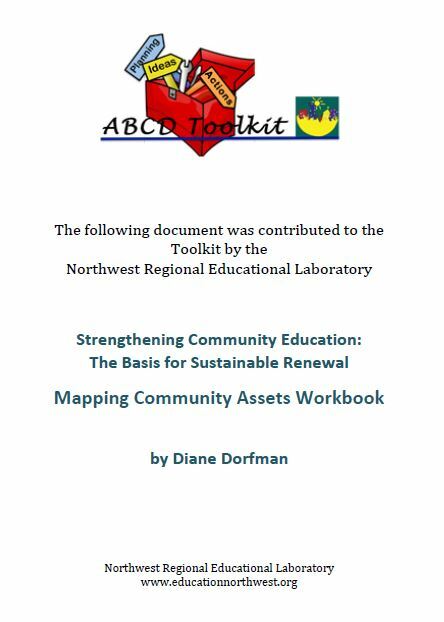 This resource, contributed to the ABDC Toolkit by Northwest Regional Educational Laboratory, is an exercise in community development. It begins by asking the reader to perform a self-assessment to determine personal assets. The text then explores ways to map one’s community, to identify the needs, strengths, and powerful and positive people who make up the community. Once the assets are listed, a pool of resources, skills, and knowledge can be defined. Next, the assets of institutions, such as schools and the children they educate, may be listed. 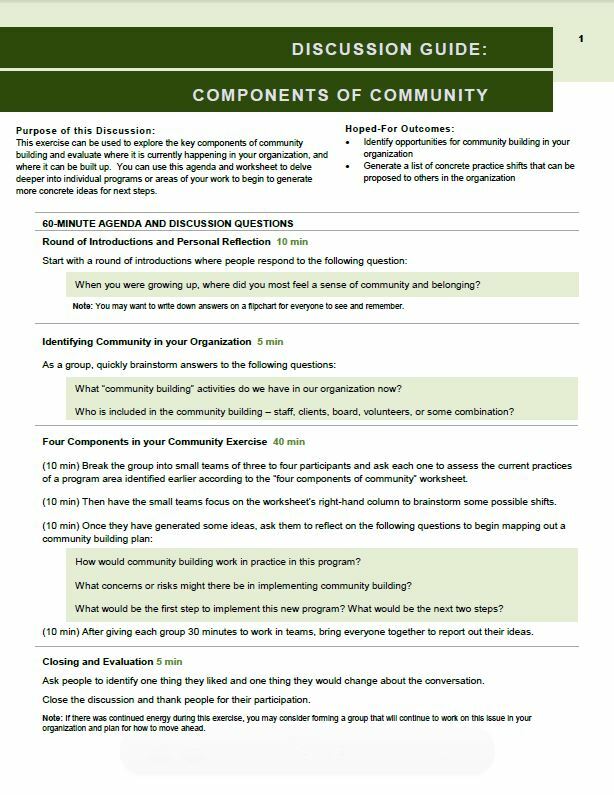 By learning how to ask what communities have to offer, a process of building, creating, and developing can be put into motion, and new ideas for community building can be gained.